The District set out to create a community of people who love creating their own style. They enjoy supplying trendy pieces for people to mix and match to their heart’s content. 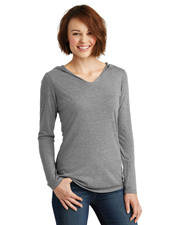 One of the trendiest styles for the cooler months is the versatile hoodie. Available in a variety of men’s and women’s styles, including pull overs, full zip, and v necks, there’s a hoodie perfect for everyone. Hoodies are a great way to stay warm and look cool all at the same time. These affordable and multi-use hoodies from District Threads is available through Gotapparel.com at low, wholesale prices. Hoodies have considerable versatility since they can be worn in the cool fall, cold winter, chill spring, or even mild summer nights. 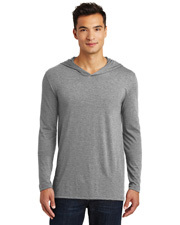 Hoodies are, also, easily layered with other garments, like t-shirts, fashion tees, tank tops, and long sleeve t-shirts for either a trendy, layered look or for simple practicality, allowing you to take off or unzip the hoodie when needed. 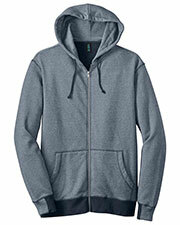 Hoodies make a great gift for friends and family members that is both functional and sweet. 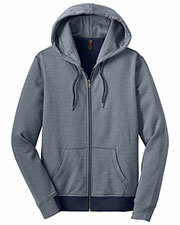 Keep yourself warm and dry year round with these great, stylish hoodies from The District. Don’t forget to look for headwear, gloves, and socks to keep your whole body warm.